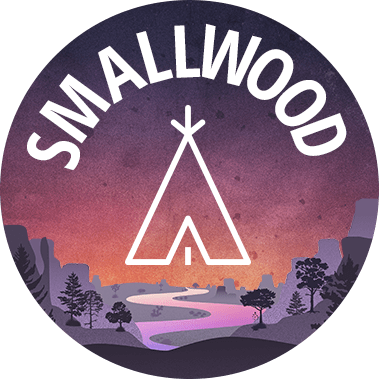 It's not really a festival if you aren't camping under the stars and partying all weekend with your friends! Stay with us for the whole weekend or camp for a single night. 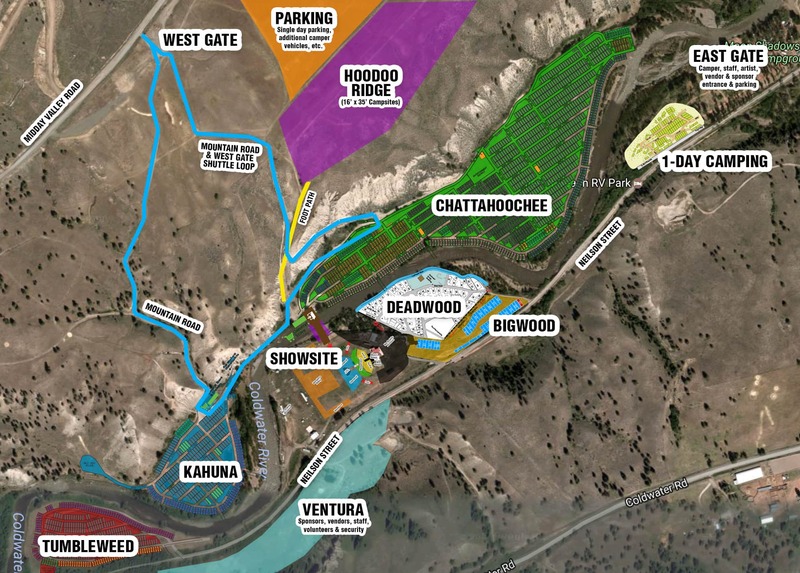 We have six amazing campgrounds to choose from with hundreds of sites. It’s the perfect place to hang out with old friends and new. 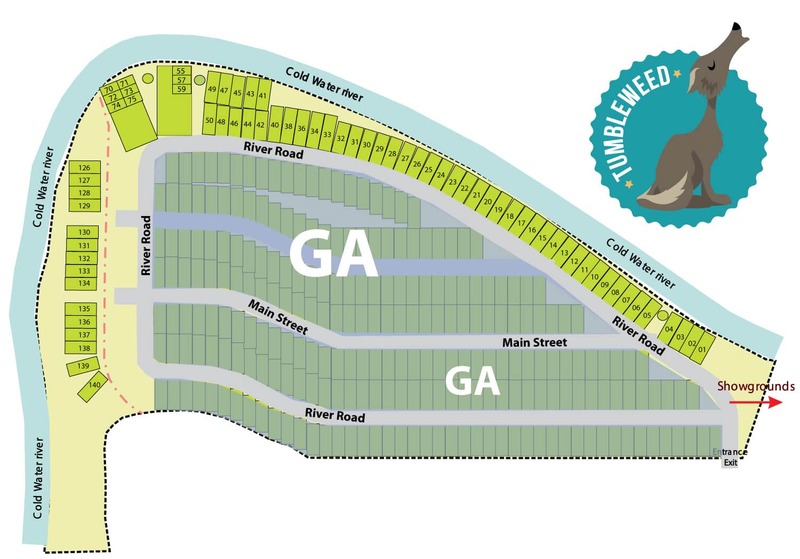 All riverfront and general sites are approximately 18′ x 40′. Bigwood sites are approximately 20’ x 60’. 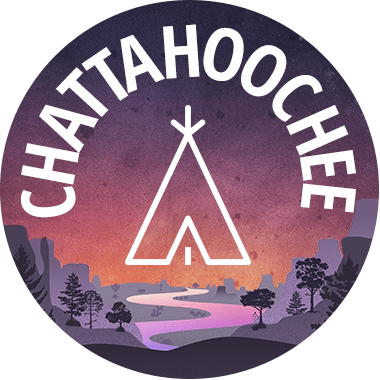 Chattahoochie XL sites are approximately 18’ x 55’. Deadwood sites vary due to the treed landscape however 16’ x 40’ is the standard. Available in a 4-day pass or single day. 2 steering wheels will be allowed per site. 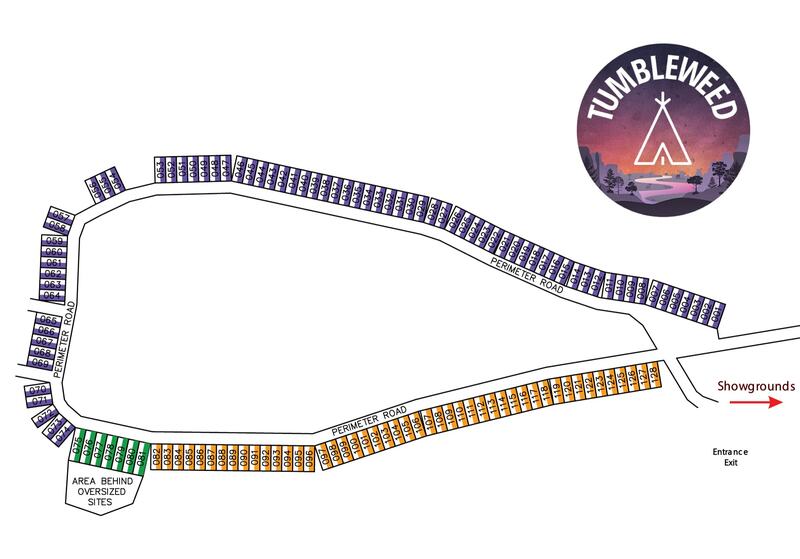 Each campsite will automatically come with 4 camping access bands and 2 vehicle decals. We will not be charging for this second vehicle!! 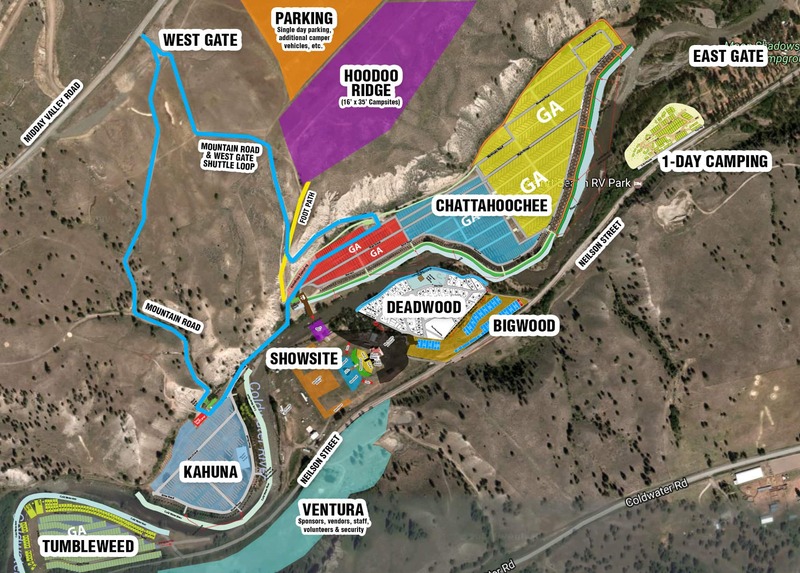 Additional vehicles will need to park in the West Gate lot. 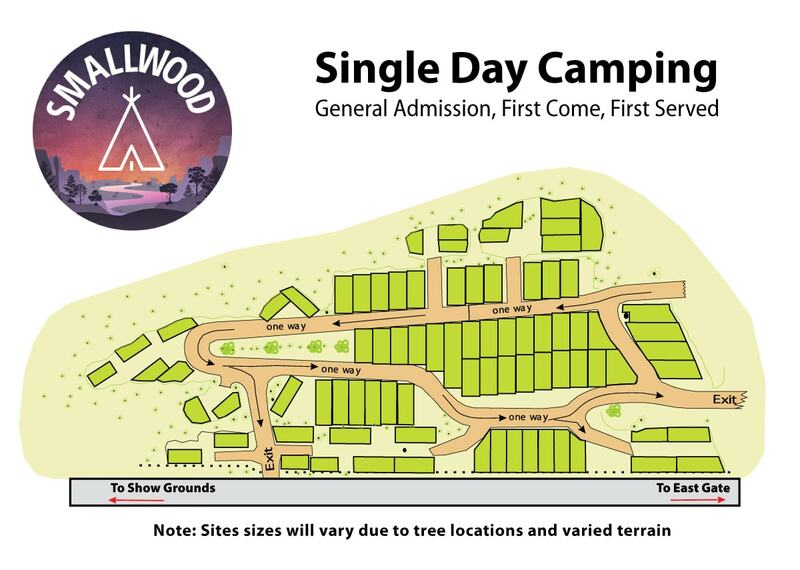 Additional parking is not included in the campsite price. To ensure the safety of all campers, trailer hitches must face out to the road in each campsite. Fire lanes, river access and roadways cannot be blocked at any time. Sites do not have power & water hookups. 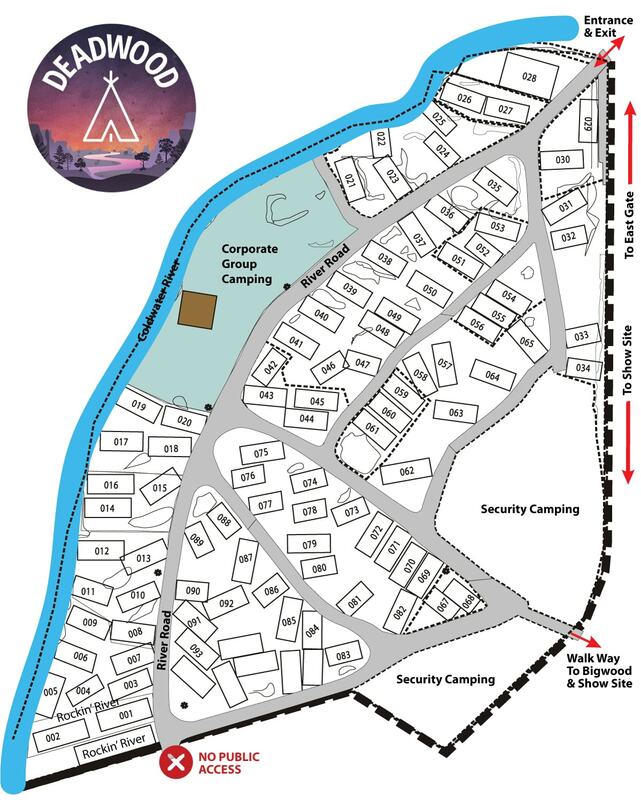 Camping gates are open 10:00 AM to 10:00 PM daily. Set up camp on Wednesday, beat the General Admission rush! Two General Stores open early and late night! 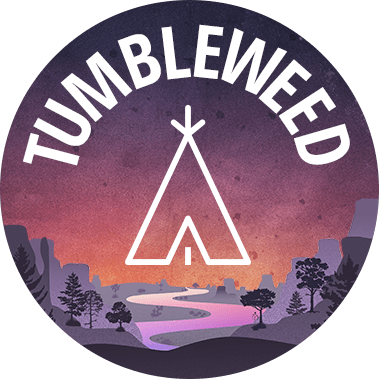 Campground hosts to assist all campers! 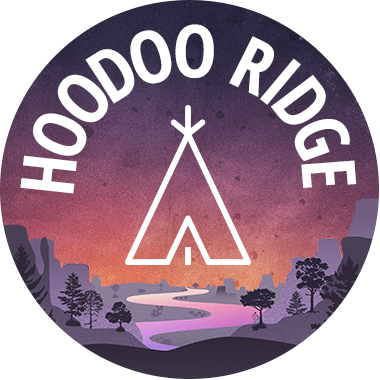 If you book a site and arrive with a vehicle/trailer/rv that does not fit within the site size, you will be refused the site and moved to overflow parking in Hoodoo. Please ensure your trailer/rv fits in the campsite you select. Entertainment district with live music, food and after hours fun. West side / 15 min walk to show site. Free shuttle bus to/from show site. Fantastic bird’s eye view of the fest! 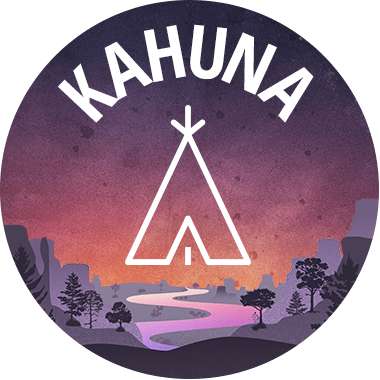 Kahuna Kabana’s Available for 2019!